Met Eireann has issued a status yellow snow-ice warning for the country this morning, Wednesday, as rain turns increasingly to sleet and snow as it clears eastwards this morning. There will be a few centimetres of accumulation especially on high ground but also at some lower levels too. Icy stretches will feature in the clearance and some wintry showers are promised to follow to western parts of the country later. The status yellow snow-ice warning in is place until 11.00 this morning. There will be highest temperatures of just 4 to 7 degrees with moderate west to northwest breezes today. Tonight will be very cold, with most places remaining dry with clear spells, however, wintry showers are promised to continue in western coastal areas. 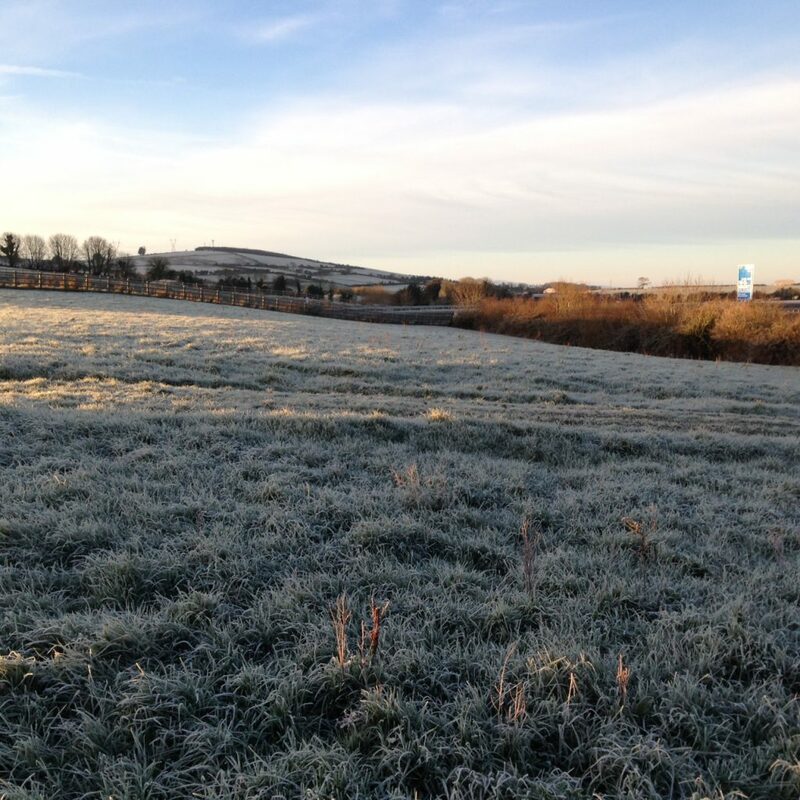 A widespread sharp or severe frost will develop with icy stretches on roads and there will be lowest temperatures of 0 to 3 degrees, according to Met Eireann. Tomorrow, Thursday, is promised to be another cold day tomorrow. It will be sunny generally but scattered showers of rain or hail will affect some western areas with some wintry falls on hills. Again, highest temperatures will reach between 5 to 7 degrees with moderate westerly breezes. Looking to Thursday night, it will be cold and frosty early in night with icy patches and the risk of some mist or freezing fog. Later in the night a freshening southwest breeze will bring in cloud from the Atlantic and some rain to coastal counties which will bring a rise in temperatures. Current indications suggest that Friday will then be a milder blustery day with some sunny spells but cloudy at times with showery outbreaks of rain occurring. There will be afternoon temperatures of 7 to 10 degrees in fresh southwesterly winds veering westerly. Friday night and the weekend looks wet and windy for much of it as weather fronts set in and stay over the country. Some local flooding is likely, though there is a chance that southern counties may stay drier. The winds may ease off for a time in Northern parts, but at the moment all areas look very windy for Sunday with the rainy weather moving away and in turn being replaced by much colder conditions with sunshine and wintry showers. 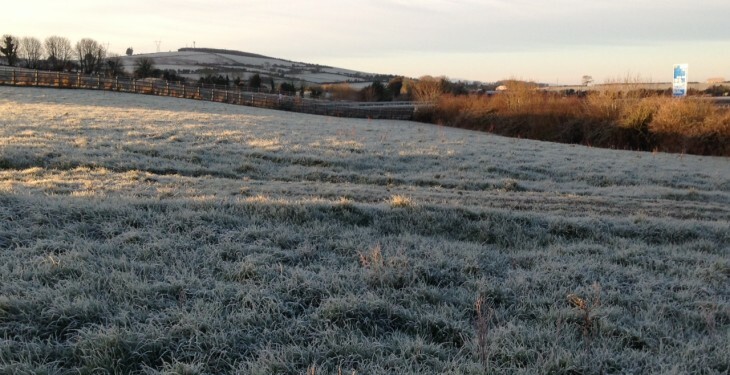 Met Eireann has indicated that the cold windy weather with wintry showers look set to continue through Sunday night and for Monday next.